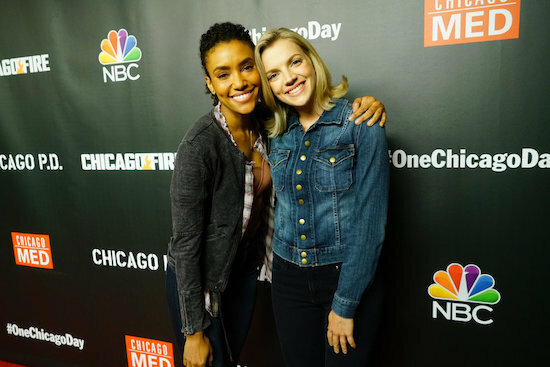 CHICAGO FIRE will have a new partnership in Ambulance 61 when season 7 kicks off. Brett (Kara Killmer) is struggling to find a new dynamic that works post-Dawson (Monica Raymund), but things change when she’s paired with Emily Foster (Annie Ilonzeh). Check out more from Killmer and Ilonzeh!